Have you got a scratched, chipped or generally worn bathtub? Yes? Well don’t go to the expense of replacing it let us recoat it. 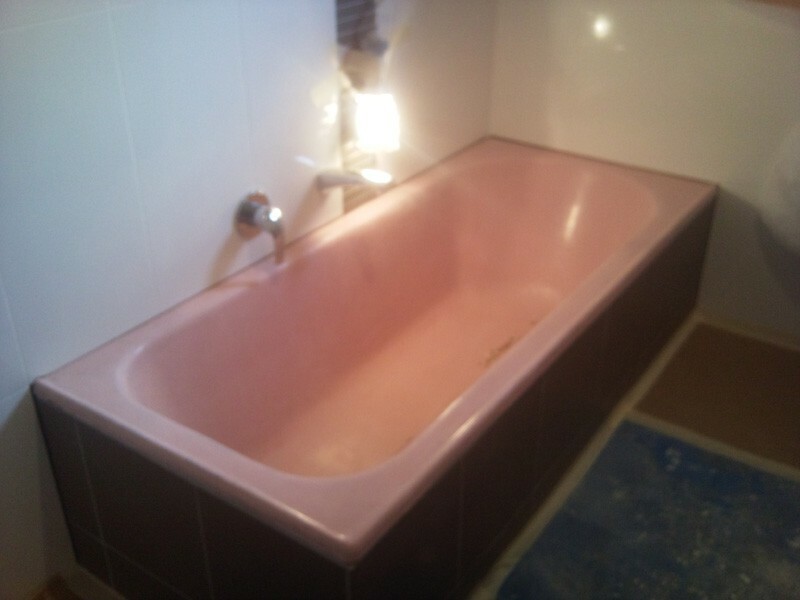 Bathtub resurfacing is the cheapest, most effective way to get your bath back to it’s original finish and you will save a large amount of money on the cost of buying and fitting a new bathtub. What Type of Bathtub Do You Have? Have a look at your bathtub and work out what will need to be done to take it and install a new one. Yes – it’s a lot of work, makes a huge mess and will entail re-plumbing, new tiles and who knows what else. The bath doesn’t need to be taken out, so there’s no damage to the bath surrounds or the bathroom floor. 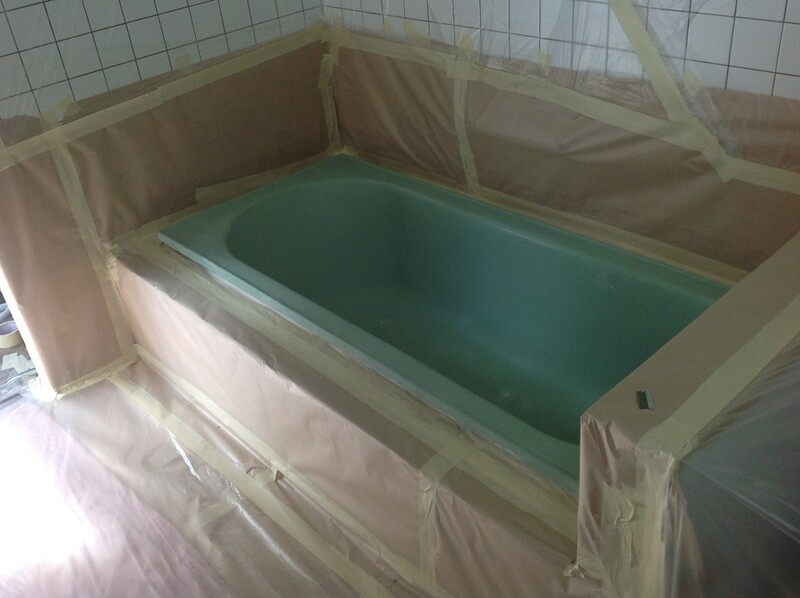 Everything not being coated is masked, the job is completed and the masking removed,giving you a new-look shiny bathtub and leaving your bathroom in it’s original tidy condition. What could be better? Give us a call today – you’ll be glad you did. 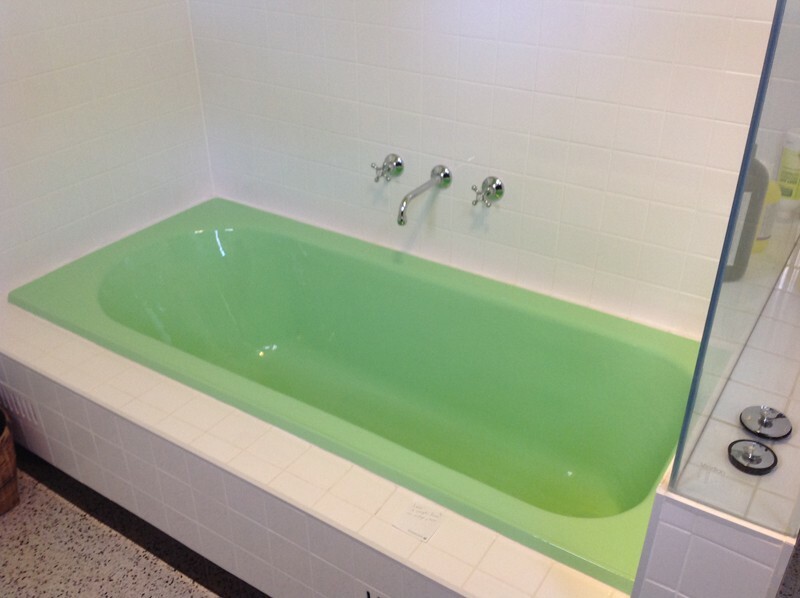 What material is your Bath made out of? 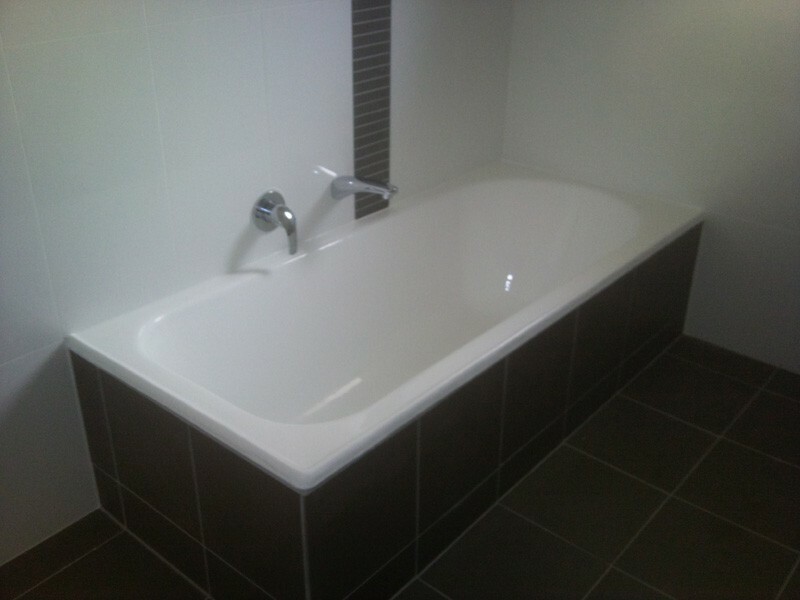 We can fix, resurface or recoat any bath made from any material. Old cast iron baths with claw feet are a treasure and are hard to replace unless you have very deep pockets. We have repaired 100’s of these magnificent bath tubs – restoring them to their former glory. 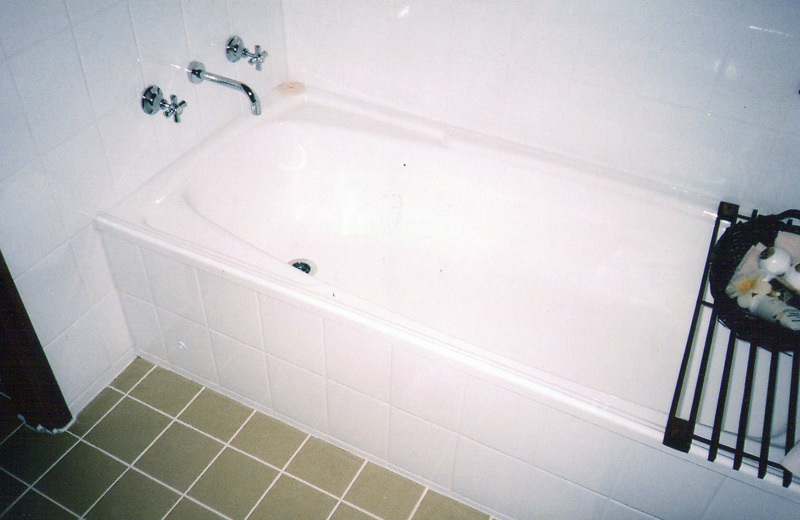 Most types of damage can be repaired and the bath recoated. 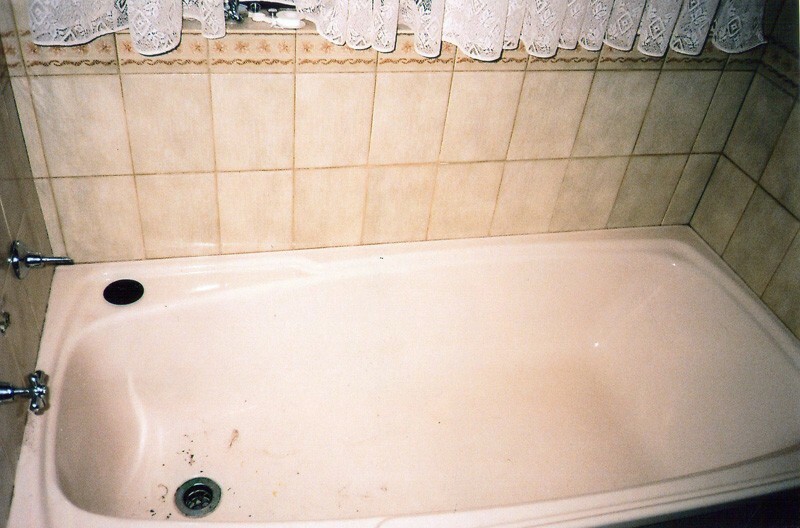 If you aren’t sure of your bathtub can be recoated give us a call and we’ll come and have a look – there’s no obligation and, if it can’t be repaired we will tell you on the spot. We can also recoat sinks, tiles, bathroom floors, shower cubicles and pretty much any bathroom surface. So if you are thinking of updating your bathroom – consider having the surfaces recoated. Dark old fashioned tiles can be coated in brilliant white – old porcelain sinks can be any colour you like. Give us a call and ask about our total bathroom make over plans.